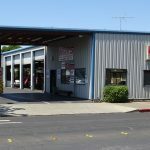 Walkers Automotive is a full service auto repair shop, serving Modesto since 1977. Walkers performs everything from advanced computerized engine diagnostics to factory scheduled maintenance, brake service, transmission service, and more. 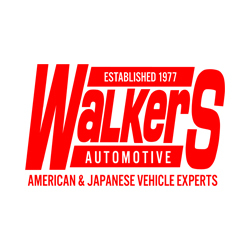 Walkers is also a Star Certified Modesto Smog Check Test & Repair facility. All technicians at Walkers Automotive are ASE Certified, and stay updated with the latest automotive technologies required to properly service today’s high tech vehicles. 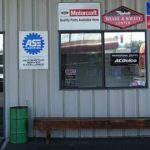 Serving all makes and models, Walker’s Automotive is Modesto’s most reputable auto repair shop.